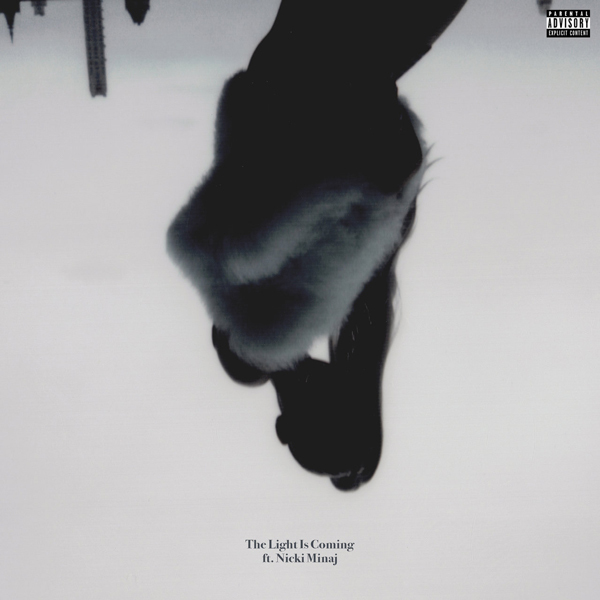 Home / Ariana Grande / MUSIC / NickiMinaj / Ariana Grande Featuring Nicki Minaj "The Light Is Coming"
Ariana Grande Featuring Nicki Minaj "The Light Is Coming"
The Dynamic duo of Nicki Minaj and Ariana Grande return with a brand new collaboration titled "The Light Is Coming." The song comes a few weeks after their Queen collaboration "Bed." A video for the Pharrell produced track was premiered shortly after the album's release date was announced. You can watch the clip directed by Dave Meyers below. The video is only available to fans in the U.S for now. The Light Is Coming is the official second single from Grande's fourth studio LP, Sweetner due August 17. The album is available for pre-order now.